EQB decided to reinvent his gears. The new Prolock is a true marvel. It’s futuristic with a unique design in own piece of alu entirely machined in every angle. What a change ! 120 grammes with 12 kN strength is more than correct. 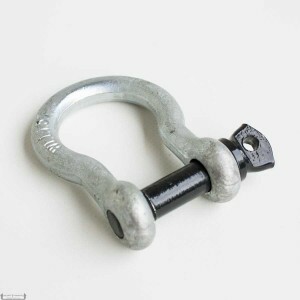 It also hollows soft shackle. What else Mister Clooney ? 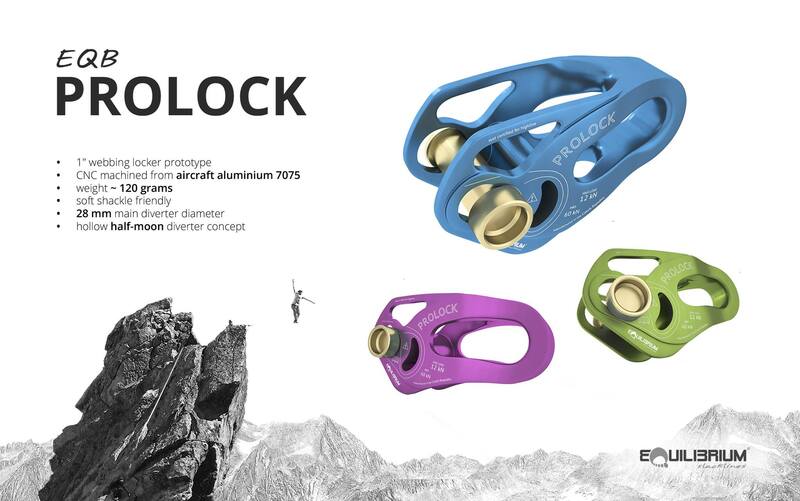 Coming soon on www.eqb.cz ! Jerry shows the new Primitive Pro Kit from Balance Community. Super light with super good gear and webbing. Perfect to bring on road trips ! 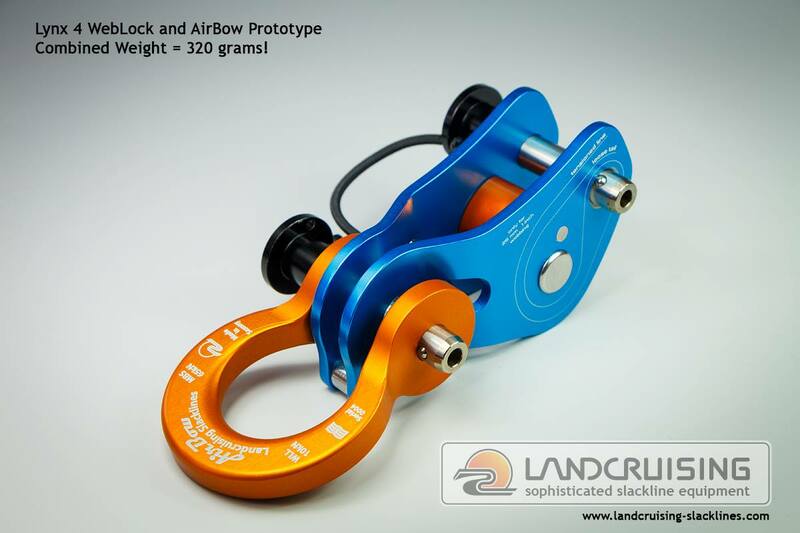 Landcruising has a full R&D department to push inovation. 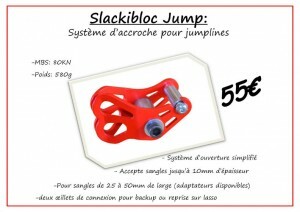 Their last inovation is a ropelock that copies the weblock system. It’s for rope. The system is an auto lock like the reverso. 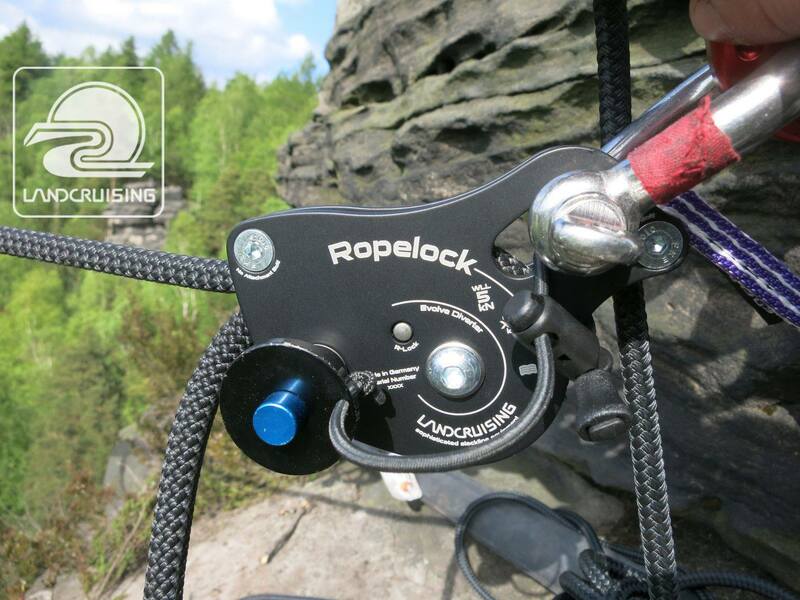 The ropelock doesn’t seem more compact or lighter than a grigri. However the breaking strength is certainly higher. The worst enemy for a rope is rubbing: rubbing melt down the rope. This is hard to tell now if the ropelock avoid that particular issue. The design is really nice. Landcruising signature style: tunning. It’s official, the new weblock Landcruising will be out in june : Lynx 4. 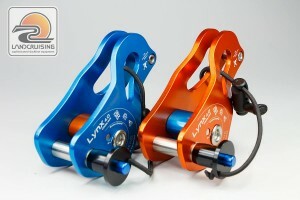 Look at the picture, it’s well designed, tuned as you like ! 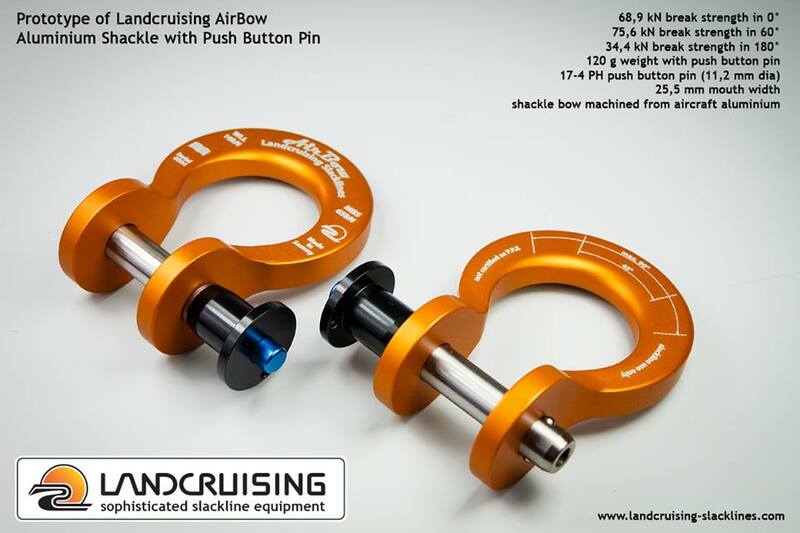 Landcruising released some pics of their new generation schakle ! Wow : aluminium, lock pin, tunning style… Can’t wait to test them. Here is the new invention from Jerry : the new shackle by Balance Community. It’s really thin. The idea is to be able to fit everywhere. 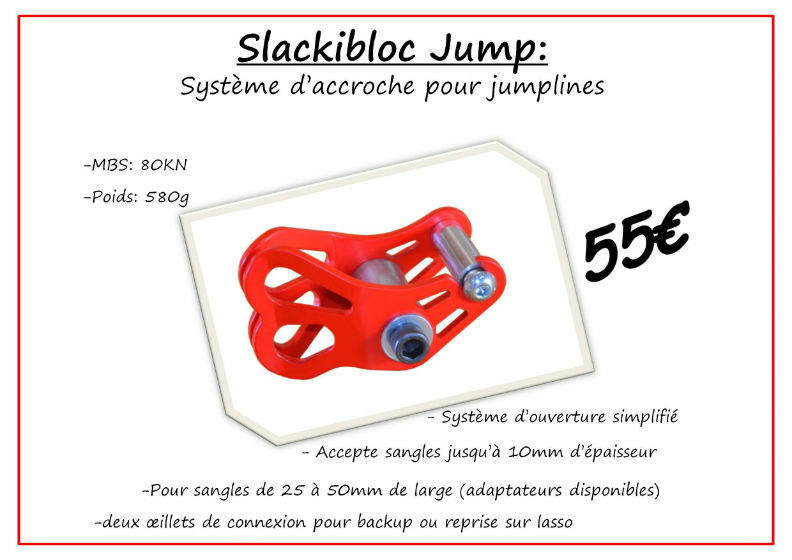 It’s great to have a product made by slackliner for slackliner ! Good job Jerry !